We want you to tell us, so come view and be captivated. 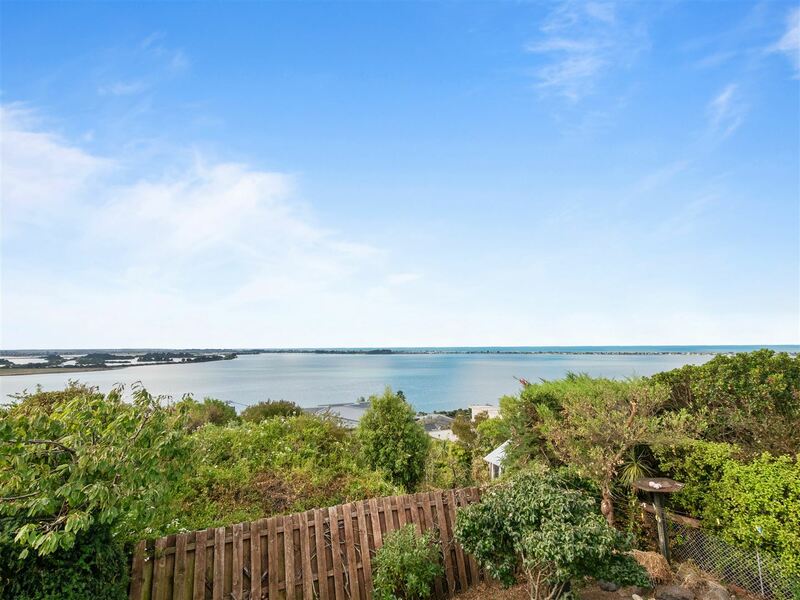 This 695m2 section is home to a well presented 2 double bedroom home with interconnecting living areas and picture book views. Even the kitchen enjoys the spectacular outlook so you will never feel locked away. The light and sunny family dining area opens to a deck while being complemented by a user friendly kitchen. Double garage plus carport and generous off-street parking completes the picture. The options here are yours but may include – extending to the existing home, utilising the area under the home for future developing or rebuilding. Auction Wednesday 17th April, 10:00am at Holmwood Auction Rooms, Ground Floor, 397 – 399 Ilam Road, Ilam (unless sold prior).